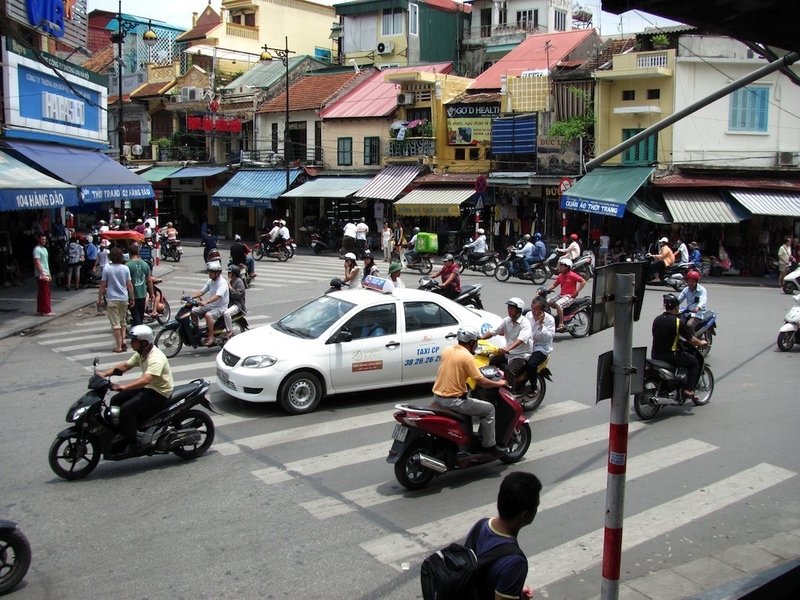 Q is for Quiet, which Hanoi is NOT! People selling something on their cycles, with loudspeaker announcements that sound like propaganda. 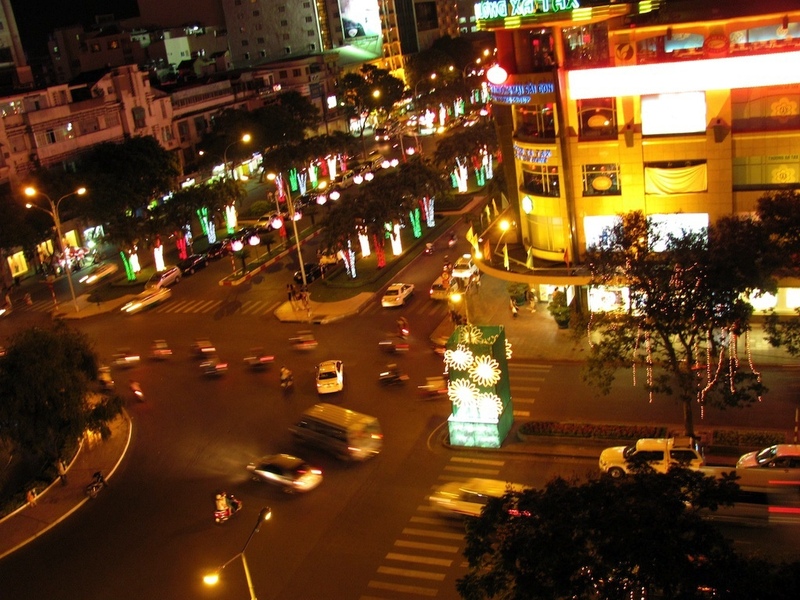 The roar of motobikes, the screeching and honking of cars, the chatter of people – the list is endless.